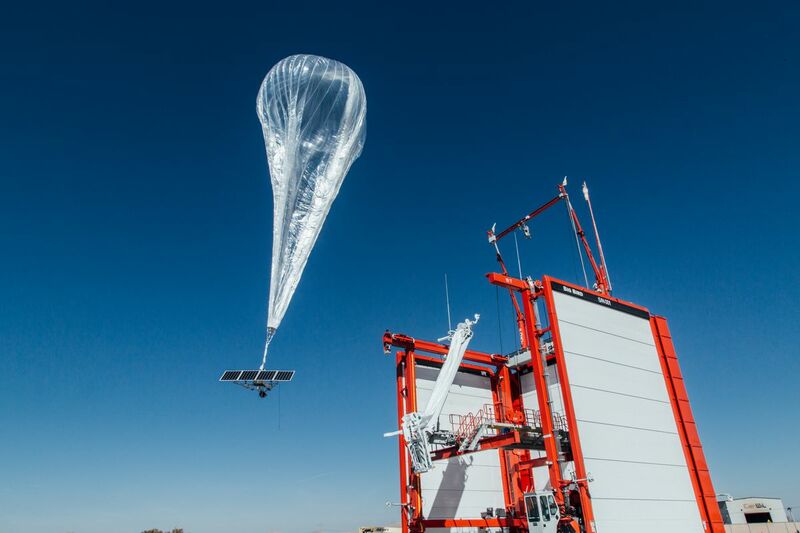 In collaboration with the Federal Communications Commission, the Federal Aviation Authority, FEMA, and other cellular spectrum and aviation authorities, Alphabet’s Project Loon has officially deployed its LTE balloons to Puerto Rico. The ultimate goal is to help bring connectivity to areas of the island still experiencing the effects of Hurricane Maria. 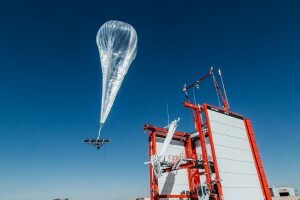 AT&T, Loon’s official partner is helping the company bring its fleet of stratospheric helium balloons to the areas in question, which will enable residents with LTE-enabled smartphones to utilize text message and web browsing services.